The Ivanovski Tsarkvi complex is a monument of world importance, entered in the Register of the World Cultural Heritage since 1979. It consist of medieval churches, monastery cells and chapels, carved in the rocks on both sides of Russenski Lom river banks. 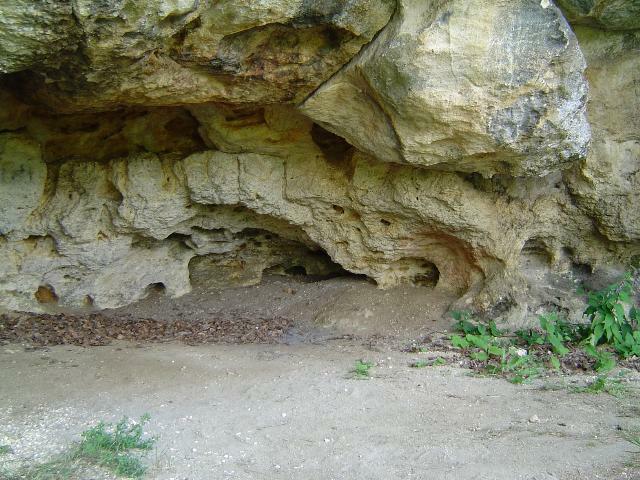 A colony of hermits lived there between the 12-th and 17-th centuries. 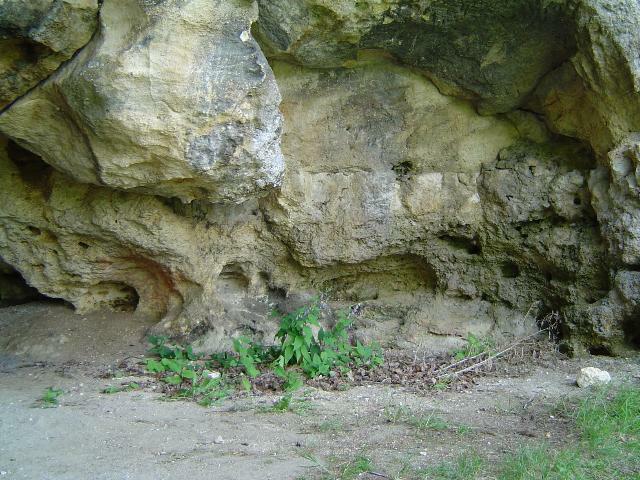 The natural caves in the karst rock had been widened and transformed in order to meet the needs of the colonists. The rooms are between 6-10 m height and interlinked by horizontal and vertical connecting stairs, passages and galleries. Walls are painted in religious scenes from the Bible and multi-figure compositions of great artistic value, exquisite colouring and purity of lines. Partly preserved frescoes are a significant proof of the remarkable achievement of the medieval at school in Bulgaria at that period. The preserved inscriptions testify of the great significance the literary school achieved here. The height of the rocks is between 40-50 m. They served as protection against invasions. The complex enjoyed superb prestige in the Middle Ages. It is assumed that Tsar Georgi Terter I became a monk here and that he was buried here later. Among the best preserved frescoes in Deva Mariya Church appear to be the founder’s portraits of Tsar Ivan Alexander and his wife Teodora.